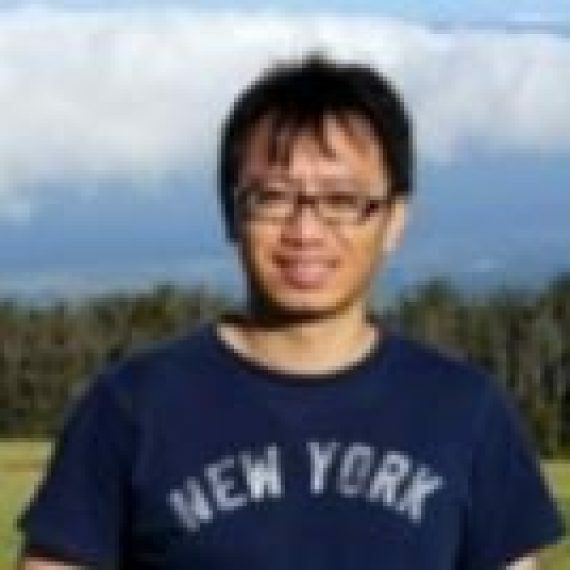 Dr. Ting Yuan is currently a Senior Research Scientist at the Mercedes-Benz Research and Development North America, Inc., Sunnyvale, CA within the Autonomous Driving Department, where his fields of endeavor lie in detection, classification and tracking of moving/static objects using information from camera, Radar and Lidar systems, as well as data fusion for the multi-sensor systems. He received his Ph.D. degree from the Electrical and Computer Engineering Department at the University of Connecticut, Storrs, CT in 2013. He is an invited presenter on Automotive Radar System at 2016 IEEE Radar Conference, Philadelphia, PA. His research interests include target tracking, data fusion and multiple-model analysis. Mercedes-Benz R&D, North America, Inc.
Mercedes-Benz R&D NA Embedded in a worldwide network, Mercedes-Benz Research & Development North America (MBRDNA) continuously strives to remain at the forefront of successful automotive research and development. MBRDNA is headquartered in Silicon Valley, California with key areas of Advanced Interaction Design, Digital User Experience, Machine Learning, Autonomous Driving, Customer Research and Business Innovation. In Redford, Michigan, the focus is on Powertrain and eDrive, as well as in Long Beach, California where the F-CELL team brings hydrogen vehicles to the road. Testing and Regulatory Affairs in Ann Arbor, Michigan and Advanced Vehicle Design in Carlsbad, California complete the competence center. Together, all the developers, technicians, engineers and designers take on the challenges of creating the next innovation. They’re inspired by the newest trends, finding the best solutions for our customers, developing the latest and greatest technologies and creating the next generation of connected, safe, sustainable and luxurious vehicles.